CMA CGM Group, a world leader in maritime transport, announced yesterday the start of the Ocean Alliance Day Two Product. 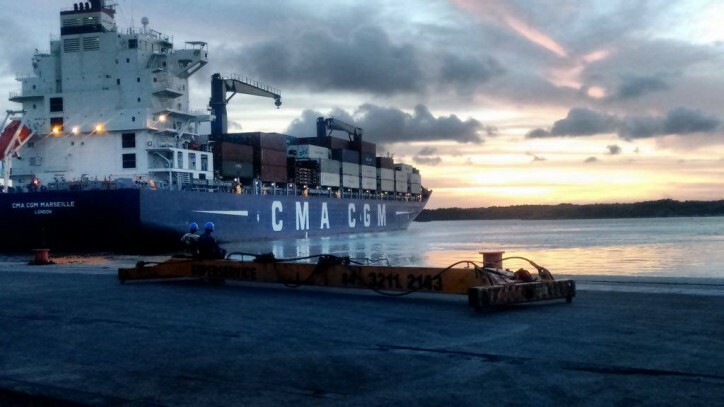 Based on the success of Ocean Alliance, the Ocean Alliance Day Two Product strengthens CMA CGM’s service offering by providing even better services and upgrades to the Group’s customers. continues to optimize and upgrade its offering with additional ports of call.